Navigating the teen years is not easy – for parents or their children. With your child undergoing major health and body changes alongside psychological and hormonal transformations, this truly represents a test on everything including shoes. Junior and high school students need comfortable shoes to navigate hallways, gym, sports fields and their first jobs. Here are a number of ideas that I find helpful sharing with parents and teenagers. 1. Expect growth spurts: Young adults grow at different ages, some earlier and some later. In general girls grow earlier than boys. You need to follow your teen's growth spurts – because feet also grow. 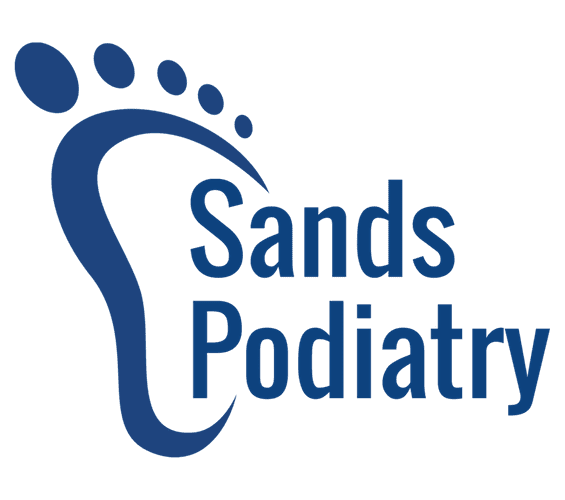 Whenever you have the chance to measure your child's foot, do so: at the mall, in the shoe store or at a podiatrist's office. 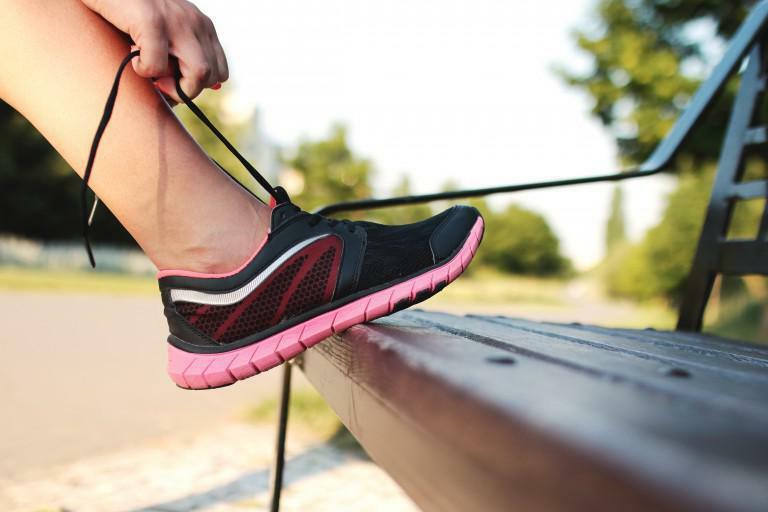 You should considers buying shoes a size larger because teens' feet can grow in a short time, and those shoes you bought a few weeks ago can become mighty uncomfortable fast. 2. 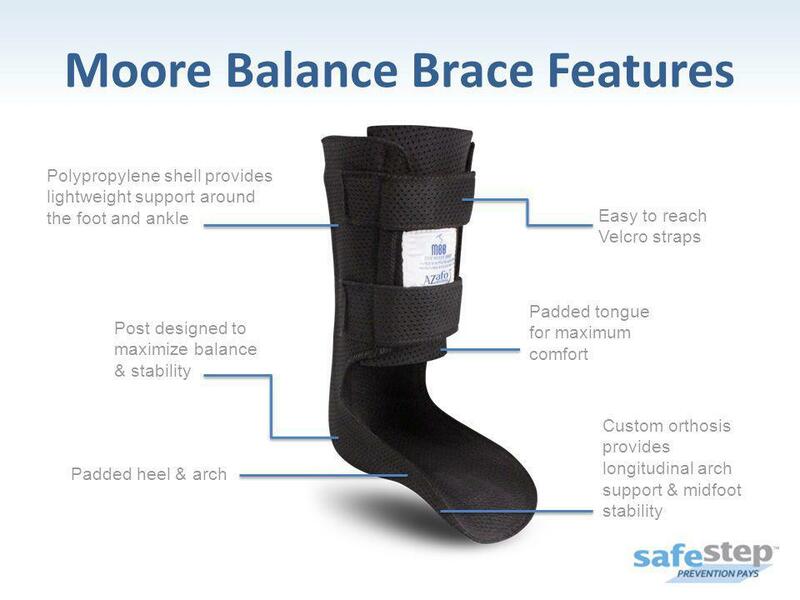 Choose shoes that provide support: LOL….if you still purchase shoes "with" your teen, I am impressed. You should purchase shoes with a stiff heel and a sturdy sole. The shoe should not bend too much along the arch. Try bending the shoe from the middle, if it bends too much, it does not have a sturdy sole. If you can only "advise" your teen, make sure that s/he knows this information. And always tell your teen that you can return the shoes (if needed); this is especially true if you buy from online shoe stores. 3. Buy sports shoes designed for your teen's sports. If your teen plays a sport – talk to the coach to know what type of shoe to buy. Outdoor shoes are different from indoor shoes and you need to buy the shoe that provides the optimal support to your teen's activities. Running shoes can get torn up if your teen plays tennis in them whereas running sneakers are not designed to handle the stress of the twists and pivots teens put on their shoes when playing tennis. The ankle support in basketball sneakers are great if your teen plays basketball – but not if they're playing another sport. And while an aerobic shoe is not for running, you can do your aerobics class in a running shoe. Please impress upon your teen that shoes for a specific sport are not to be worn all day. Keep in mind: sports can be great but teens might develop foot problems while playing sports if the shoes are wrong. 4. Avoid high heels for back-to-school: This may be the source of fights between moms and their daughters, but high heels, while fashionable, cause many foot problems and are not a healthy choice during the school day. Teens can develop pronation – flattening of the arch when walking or running – with ill-fitting shoes, especially high heels. If she insists on high heels, reserve them for special occasions. 5. (Try to) Encourage shoe & foot hygiene: My older brother used to keep his shoes in the hall or by the front door because of their smell. He would not take his shoes off in his room! He always wore down his shoes until he was forced to throw them out. 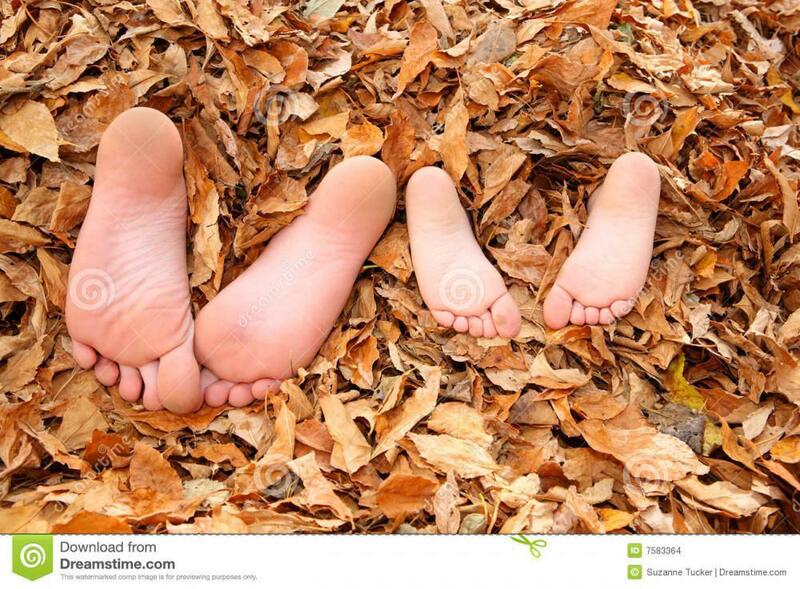 Not a pretty situation, so if this sounds familiar, please impress upon your teen that NO ONE likes smelly feet and it is time for your teen to clean feet and throw out the guilty shoes. This is especially important if they play sports like soccer and lacrosse that require playing in wet grass; wet shoes exacerbate odor, and odorous wet cleats permeates large rooms. Try charcoal inserts for smelly shoes; you can find them in the foot care aisle in stores and cut them to fit. Even if they don't play any sports, teens' feet tend to sweat and smell more – so consider purchasing an extra pair so that your teen can give one pair a rest, and defuse the smells. Being a teenager is an exciting and exhilarating age. Work with your teen to encourage the right type of decisions regarding shoes. Shoes can be cool and exciting, even if they are not the "in" brand or "what everyone is wearing." "Ask" your teen to be smart about decision-making. They might even agree with you…someday. 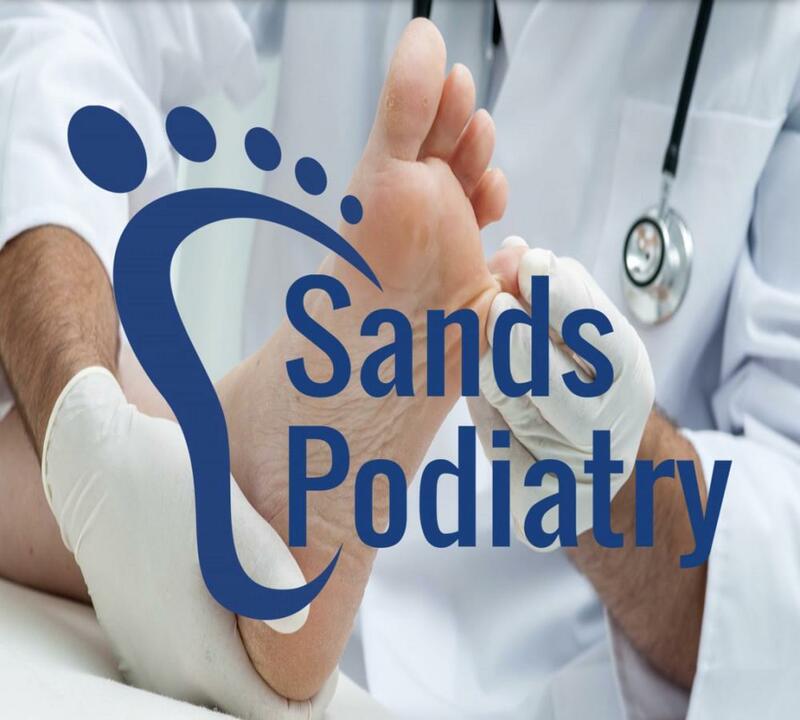 For any other tips or concerns, don't hesitate to email me at info@sandspodiatry.com. 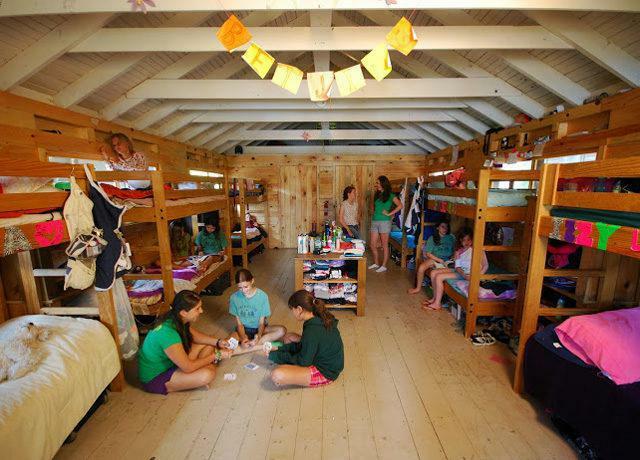 It’s August and your kids will be coming home from camp soon. Every August, frantic moms and dads run their kids around to store after store looking for “cool” shoes and sneakers to wear to school. Just a few tips when buying shoes for your kids! It's Summer! Full Blast! 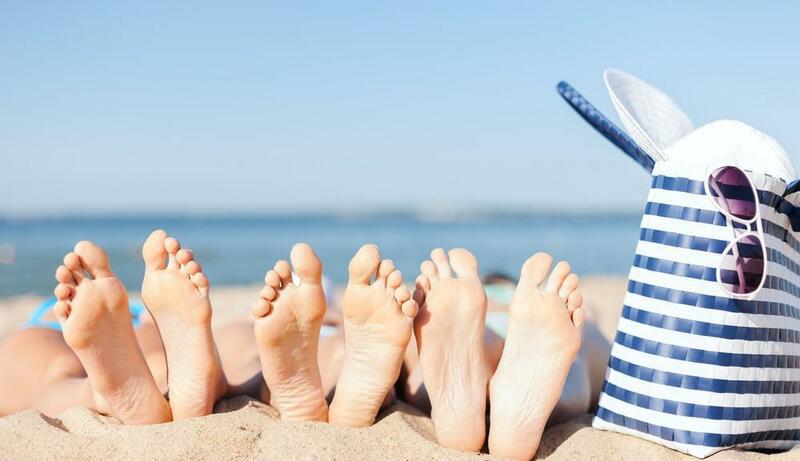 My Latest On Caring For Your Feet In The Heat! This is my June blog post for 2018. I am focusing on making sure your kids feet are prepared for camp. Every second of every day in the United States an older adult falls. This makes falls the number one cause of injuries and deaths from injury among older Americans.